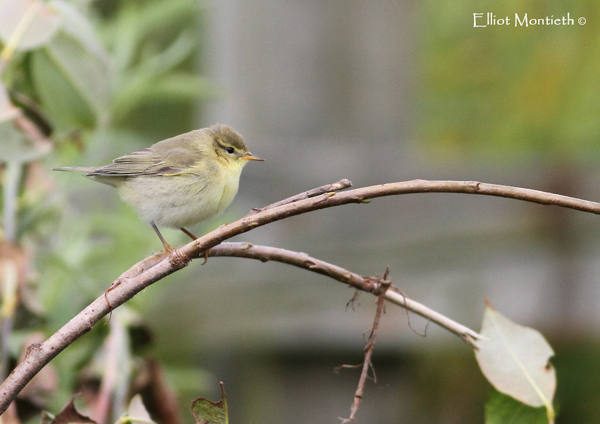 Join us for a special dawn chorus walk in RSPBs New Forest reserve or a hike along the Clarendon Way. Spring is coming and it's a wonderful time to be outside in nature. A first opportunity to see Cameron’s Cottage in the beautiful woodlands at Franchises Lodge, the latest RSPB reserve in the New Forest. Please come and join us and listen to the dawn chorus with RSPBs expert guide, Dante Munns, who has very kindly offered to lead the group. When: Saturday 30th March, at 6.45 am for a 7 am start. The walk will take between 1.30/2 hours followed by breakfast, coffee and tea. Places are limited to 20 spots only and will be awarded on a first come, first serve basis so please email Sarah Neish to reserve your spot. Please provide your contact details and mobile phone numbers. 2. Walk the Clarendon Way for Cameron. Please join us and walk this spectacular trail right on our doorstep. 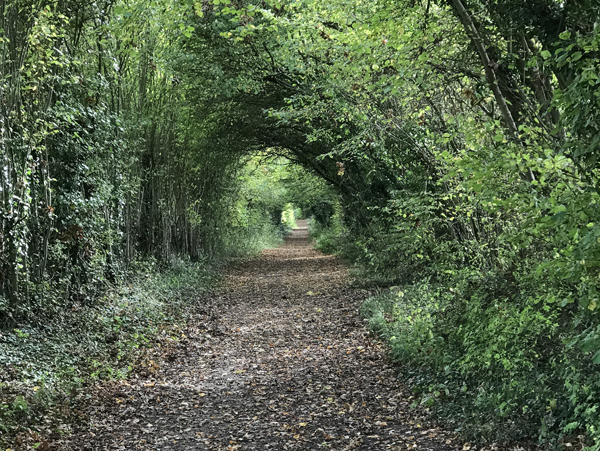 The Clarendon Way is a 26 mile trail from Salisbury Cathedral to Winchester Cathedral. All you need to bring: strong walking shoes/ boots, a picnic, water and a dog if you have one. All dogs welcome but do note the distance. The Clarendon Way meanders through small villages such as Pitton, The Winterslows, Broughton and King’s Somborne. The trail is 26 miles long and never difficult. It is beautiful throughout and you walk through a mixture of pastures, farmland and woodland, passing churches and other sites of historical interest. Please email Sarah and give mobile contact details for yourself and someone to contact in case of an emergency.